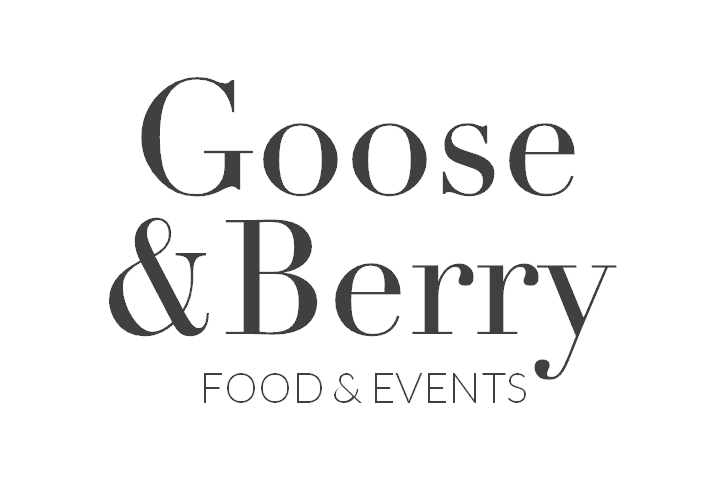 Award Winning Caterers seek a driven event coordinator to assist our exciting and growing team. The candidate will be responsible for planning and delivering events, guiding the client through menus choices and working with suppliers and their team to ensure events run smoothly. Experience in a similar, high end environment preferred, but not essential. Driving licence & car essential.